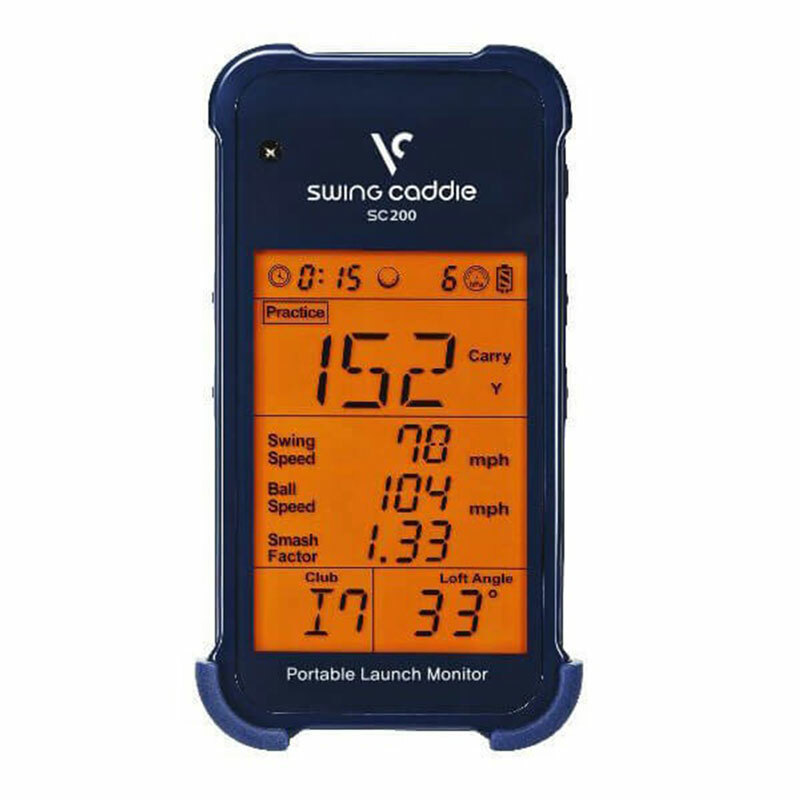 The stand-alone SC200 launch monitor provides the golfer with instant feedback of the golf swing on an LCD monitor, to help you improve your golf game. 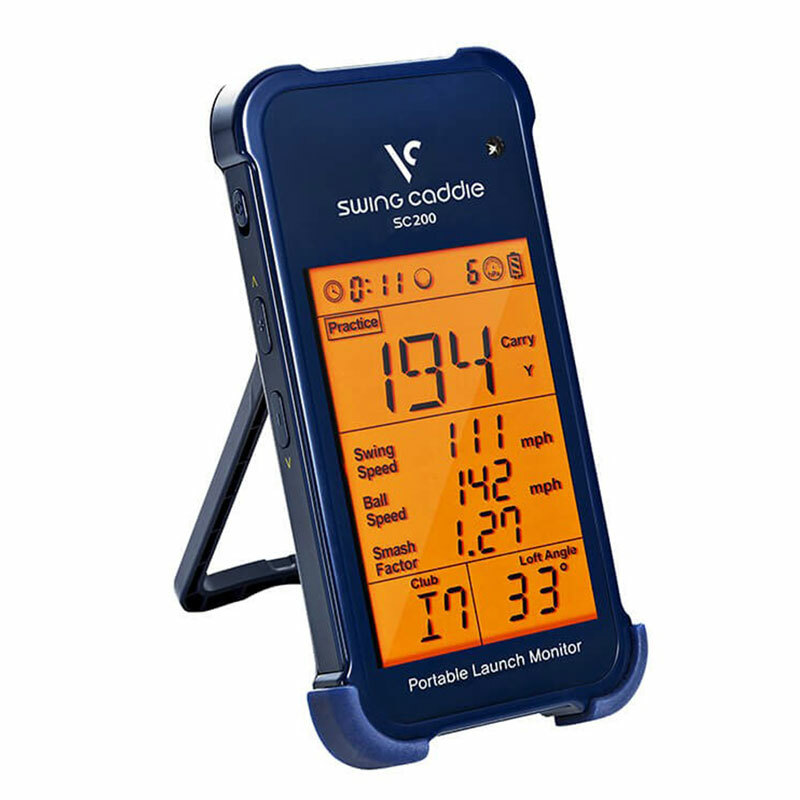 The device measures carry distance, swing speed, ball speed and smash factor, and has 3 modes which include practice, target, random and statistics for each club used. 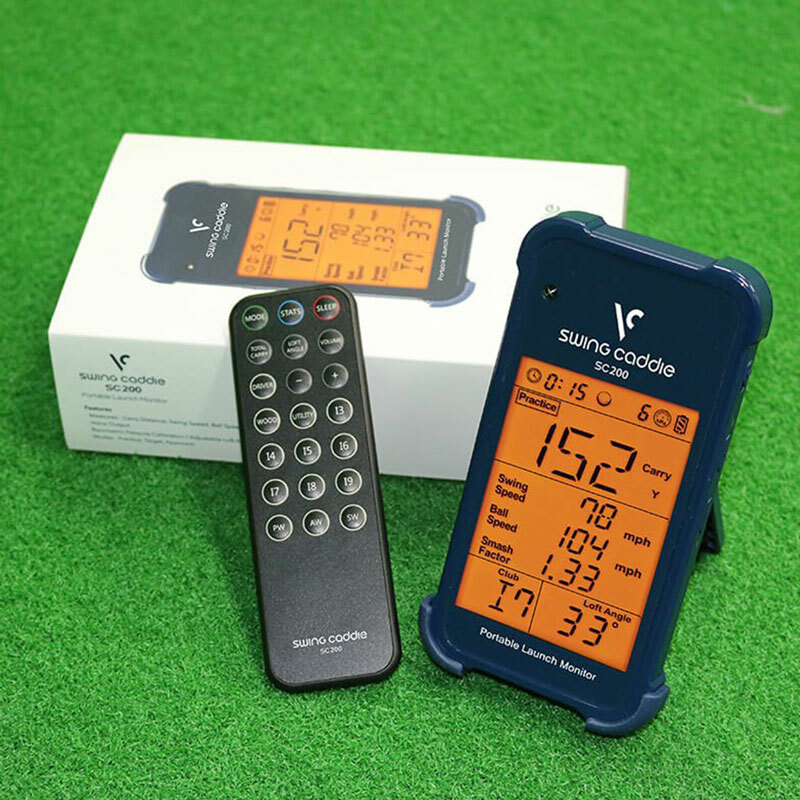 Other features include a distance voice output, selectable loft angle, time display and shot counter, plus remote control for ease of use. 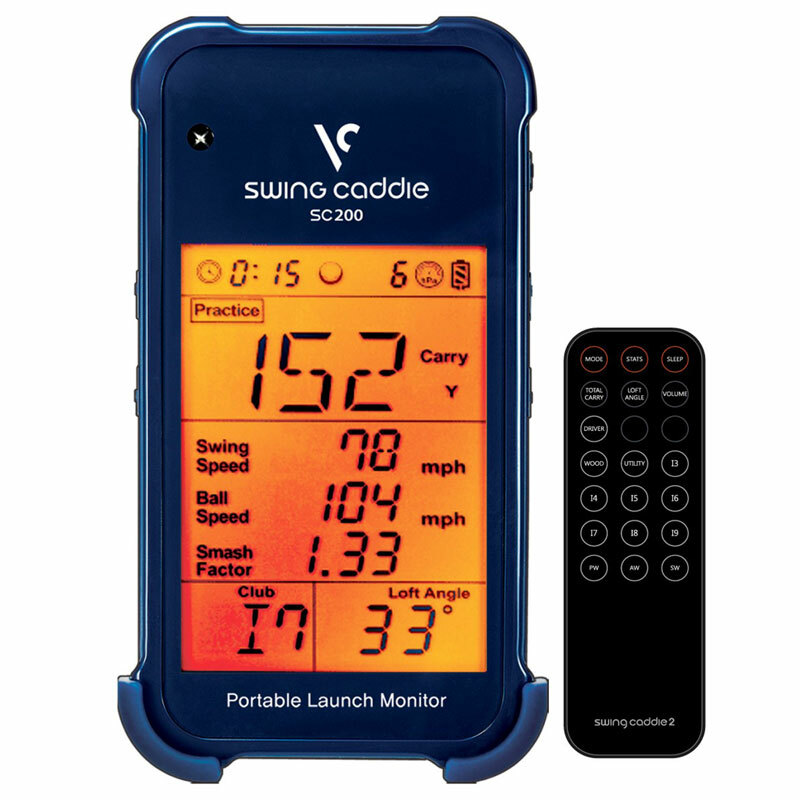 The SC200 requires no additional subscriptions.